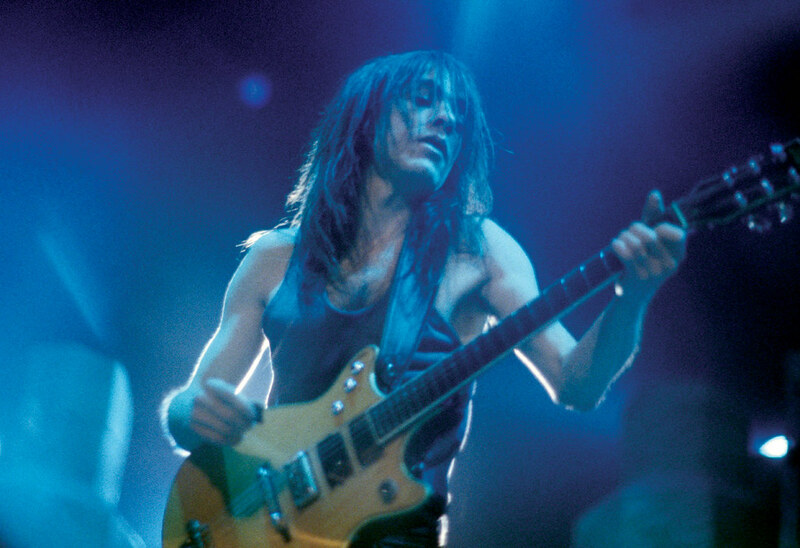 Malcolm Young was 64. He was the legendary guitarist who co-founded AC/DC with his younger brother, Angus Young. buy me that album for my birthday and wound up with the "Let There Be Rock" tape instead. AC/DC song has always been "Touch Too Much" with "Dirty Deeds" a close second. Sad news and so young to have been diagnosed with dementia. My son is such a huge fan he convinced his wife to name our first grandson Malcolm! Likely the biggest name in rock to pass on in the last few years. Next to David Bowie and Glen Frey, this mans music made a true impact in the world. My all time favorite band. Sad day but his quality of life had slipped the past couple of years. Quality of life is the most important thing, period. Without that, you have nothing. I hope he had a great life.